Finding a new home can be difficult and there is a lot to consider before signing a lease, but we here at Southwind at Silverlake Apartments in the Silverlake neighborhood of Pearland want to help you simplify the process. Call and speak with one of our leasing professionals; they are here to help you find your ideal apartment. Our 1, 2 & 3 bedroom luxury apartments are not only spacious, but also offer the desirable individual and community amenities that we know many of you are seeking. Whether you choose one of our one bedroom layouts or opt for extra space with a two or three bedroom layout, we are sure to offer a floor plan that best fits your needs. 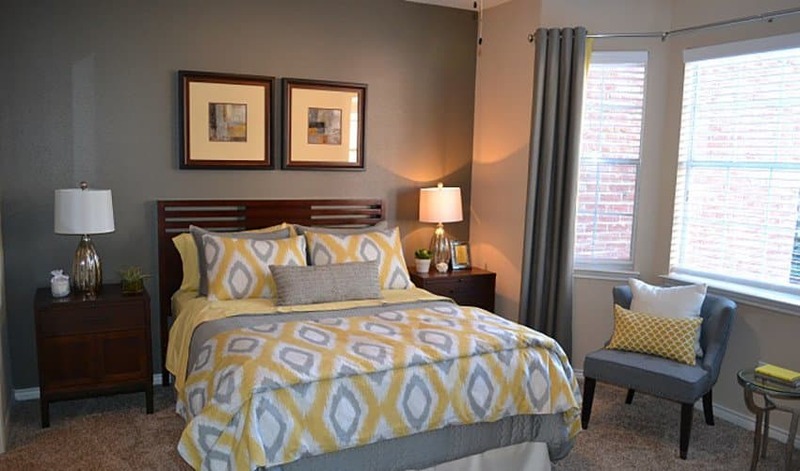 At Southwind at Silverlake Apartments we offer three choices of one bedroom floor plans, ranging in size from 687 to 943 square feet. For our two bedroom two bathroom units, we let you choose between an apartment that is 1085 square feet and one that varies in size from 1234 to 1301 square feet. Finally, we present to you our three bedroom two bath luxury apartment – perfect for families or those in need of extra space. Contact a leasing professional today for more information or for help choosing which floor plan is right for you!